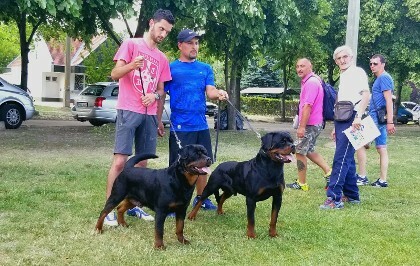 This page is photographs of Ajax von haus Drazic in Serbia showing with handler and breeder Dusko Sreckovic. 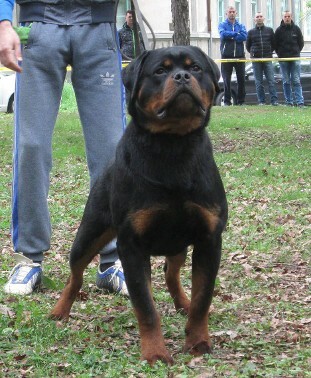 Ajax is a large Rottweiler stud dog. 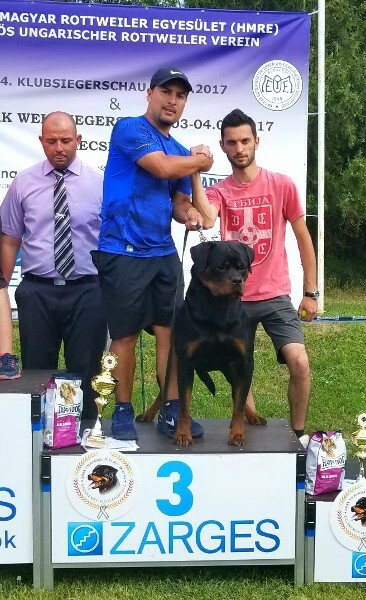 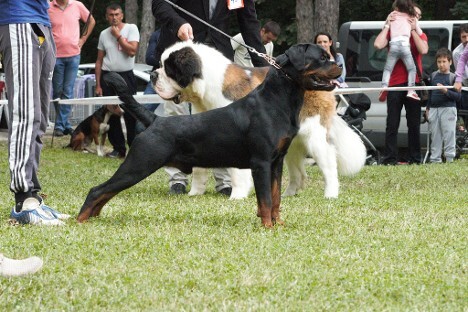 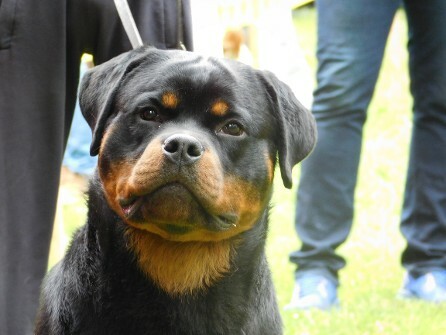 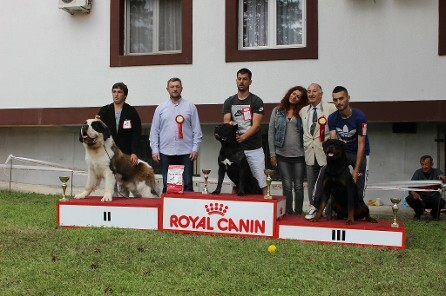 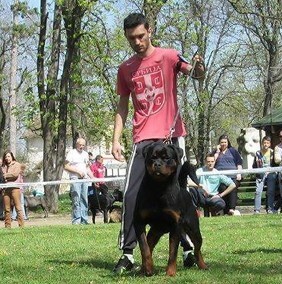 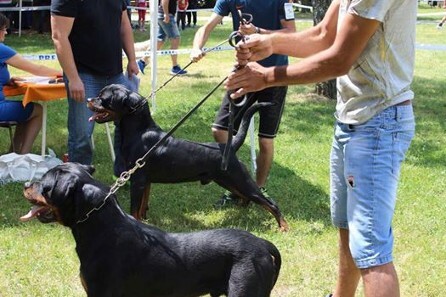 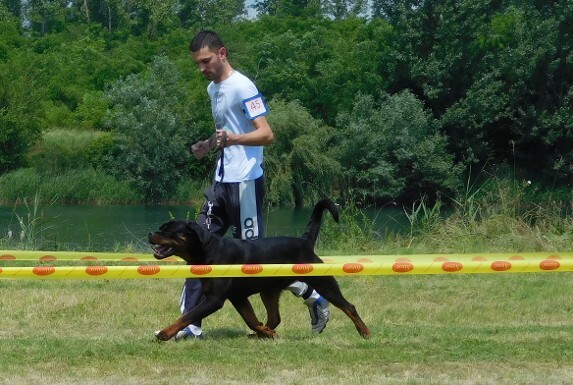 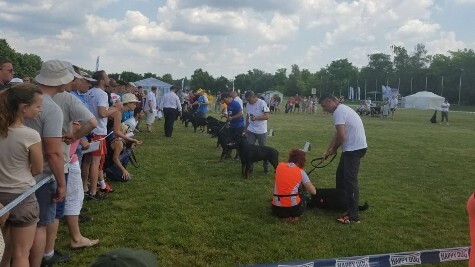 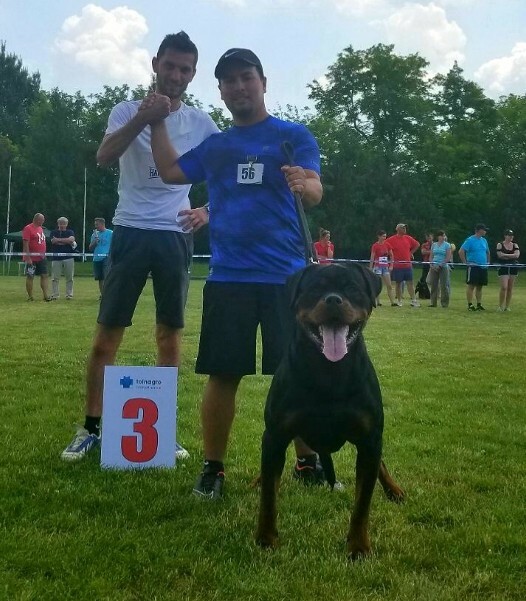 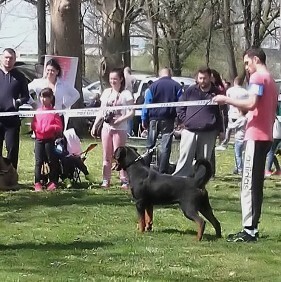 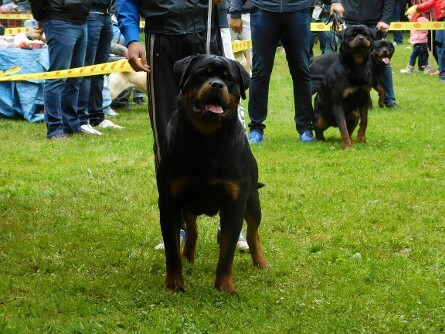 Ajax is back in Serbia for some more shows and breedings. 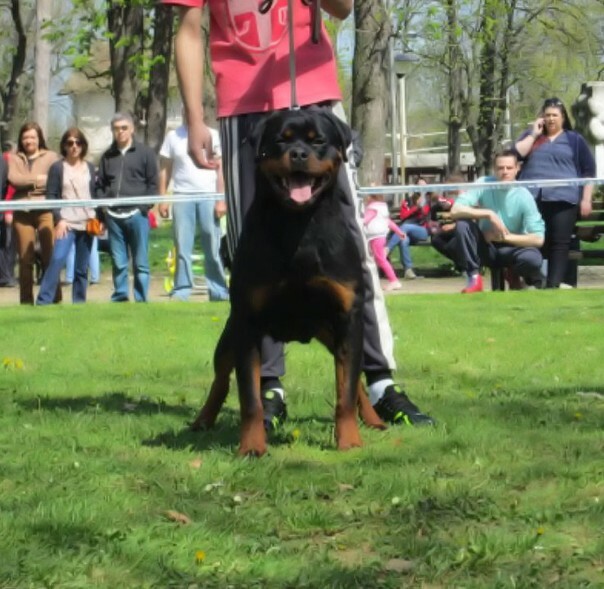 He will be coming back to our kennel in August 2017. 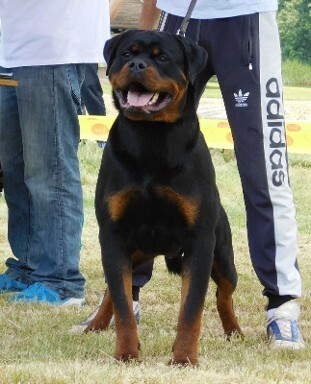 Ajax is our new superstar stud for our breeding program.